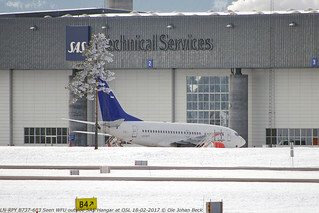 ex SAS B737-683 LN-RPY, seen parked and wfu outside Hangar at OSL, two days before its final departure. 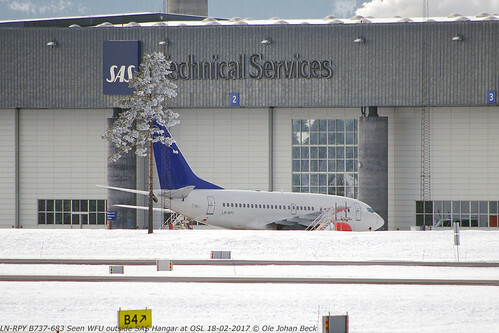 until WFU and flown to OSL 24-01-2017. Took off at 09:55am today (20-02-2017) as SK9149 for Bangor and landed at 04:57pm local time. Will continue tuntil VCV Victorville for part out and scrap.